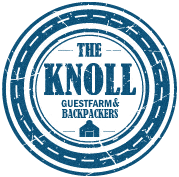 The Knoll Historic Guesthouse has a history of hospitality. 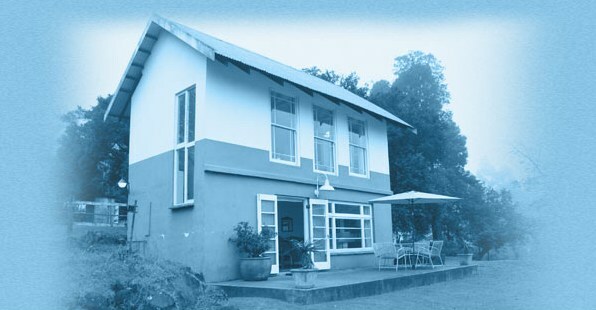 Situated on ‘The Knoll’ farm in Hilton, KwaZulu-Natal, this establishment was previously frequented by troops, transport riders and even Jan Smuts. During the 1850s The Knoll was used as a hunting lodge, school, country estate and family home. Today, The Knoll is an ideal venue for a dream wedding, special occasion or country style getaway. Set in the rolling hills, The Knoll offers bridal couples three options for a spectacular wedding day. For a garden wedding, the bride and groom can say their “I dos” under a canopy in our beautiful lush garden overlooking the Southern Berg. Afterwards your reception takes place in our charming and rustic barn. This gorgeous barn seats up to 120 guests. The barn provides a wonderful atmosphere to celebrate this brand new chapter in your life. Another option is if couples tie the knot at one of the enchanting chapels in the Midlands and then have the reception in our barn. Bridal couples take care of all hiring needs, we provide a breathtaking venue with sweeping views. The third option is to hire a marquee and have a stunning reception in the garden. This is perfect for daytime or evening weddings.